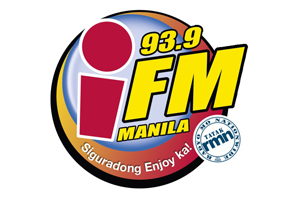 DWKC-FM, under the brand 93.9 iFM, is a music FM radio station owned and operated by Radio Mindanao Network in the Philippines. The station's studio is located at Unit 806, Atlanta Centre, Annapolis Street, Greenhills, San Juan City, and transmitter is located at Palos Verdes Executive Village, Brgy. Seven Hills, Sumulong Highway, Antipolo City, Rizal, sharing the same site of 99.5 RT.